Elizabeth Arden Beautiful Color Bold Liquid Lipstick - with swatches! 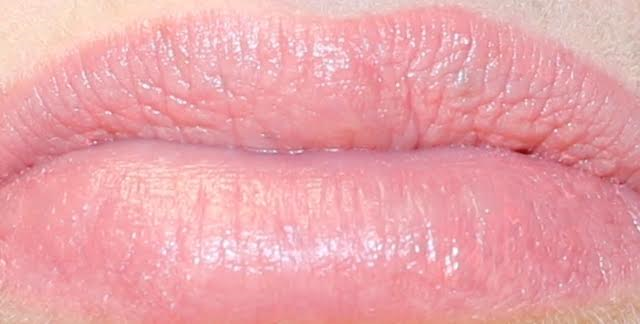 Elizabeth Arden Beautiful Color Bold Liquid Lipstick - $28 - in 8 shades: Daring Beige, Lavish Pink, Pink Lover, Extreme Pink, Passionate Peach, Fearless Red, Luscious Raspberry, Seductive Magenta - a creamy, high impact lip colour that combines the coverage and intensity of lipstick with the finish of a gloss. Lips are saturated with intense colour while rich emollients leave them feeling luxuriously moisturized and comfortable with long-lasting color that doesn't feather or bleed. 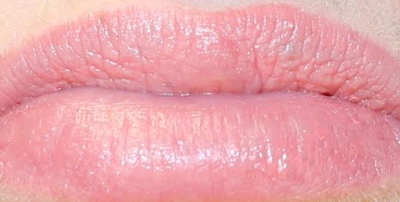 Unlike most liquid lipsticks that are applied with a brush, this one has a flocked tip applicator, that you don't twist to release the product but rather push the lever of the click pen up - it's a little challenging so make sure your hands are dry when you do it so you can get a good grip! Available now at Hudson’s Bay, London Drugs and Shoppers Drug Mart stores across Canada.